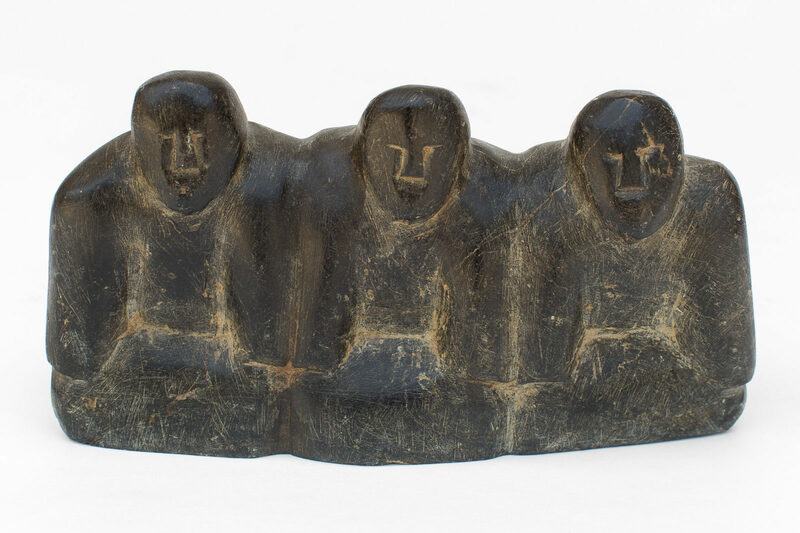 untitled (facing three figures), 1974, basalt, 6.75 x 3.5 x 2.75 in. 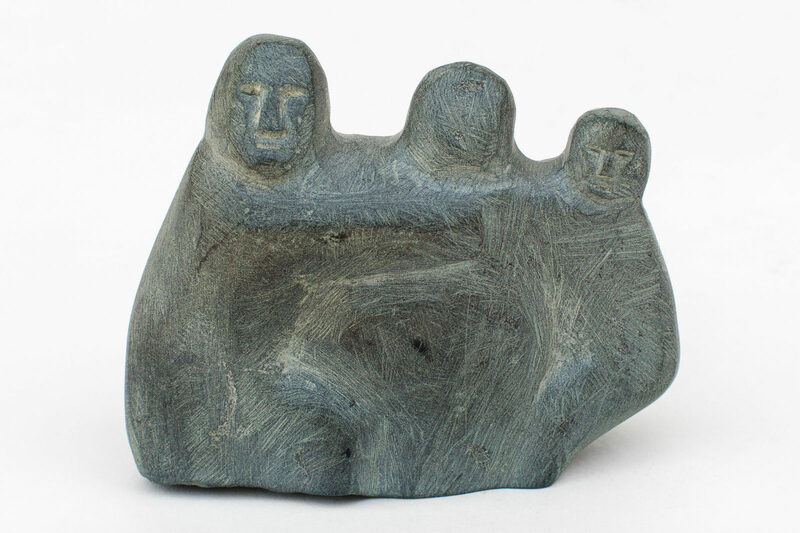 untitled (three figures), c. 1980, stone, 3 x 4 x 1.5 in. Also Ada Kingilik. She married the trapper and artist James Kingilik. The couple had hard times and food was very scarce. 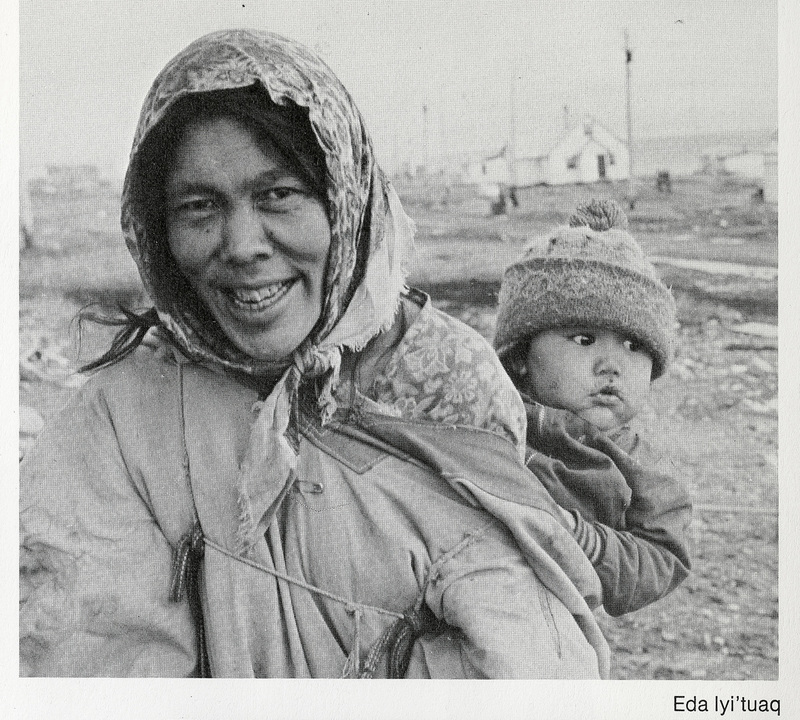 For four years they ate mainly fish as they could not find any caribou or seal to eat. Her husband James Kingilik passed away in 1975.